Also commonly called Wind Blades, Bow Flags, Feather Banners are fast becoming the favored outdoor portable advertising medium. Fantastic visual presentation that is easy to set up and transport. 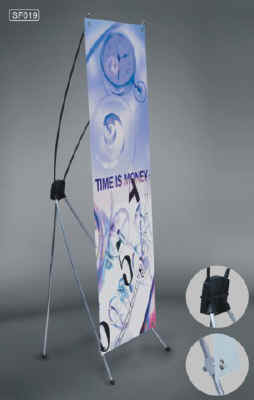 using a banner device as well as no big area need for them therefore its advantage to Exhibitor’s rental exhibition area. Exhibitor’s major problems in Exhibition setup are transferring their heavy display systems from one exhibition to another. Teardrop banners devices are easy to carry easy to transfer and easy to assemble as well as create a lot of attention when displayed. – attractive low cost & great return on investment. – deliver massage in a unique and attractive way. – cost effective for businesses in retail stores, shopping malls, and shopping center. teardrop banner designs – are the best way to advertise a new service. Looking for attractive wind teardrop banner designs for exhibition, conference, trade show, retail store, shopping centers? 1. Overall space of exhibition. 2. Location of teardrop banner designs. 3. Size of rented area in Exhibition. 4. Size of chosen teardrop banners. 5. Teardrop banner designs to meet your goals, messages. 6. Wind banner designs system price per the budget you have. 8. Ease of the installation process of the teardrop banners. 10. Transportation of the teardrop banner designs if you have to carry it by hand. 1. Teardrop Branding – Position your logo in the print area of the teardrop banner designs for Exhibition display as teardrop banner. 2. Teardrop banner designs Message – short message deliver / represent goals you want to reach. 3. 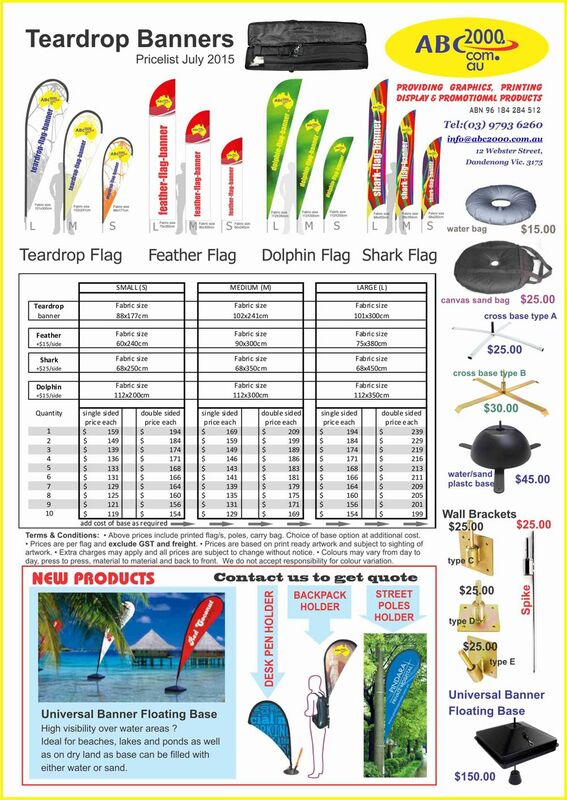 Teardrop banner contact details – website link or your free biz phone number on the teardrp banner designs. 4. Teardrop banners Background – Attractive & nice background with your products images on the print area of the teardrop banner. Different teardrop banners devices are in the market. Exhibition Display stock a large selection of teardrop banner as teardrop banner exhibition displays, teardrop banners, portable teardrop banner displays, teardrop banner systems, Portable teardrop display stands and regular teardrop displays. Teardrop banner designs – Exhibitors preferred, all suitable for use at any trade show or as exhibition teardrop displays or just as conference stand. Lightweight Flexible competitive price, they also suit many more promotional applications. As well as we provide a range of outdoor teardrop banner and Indoor teardrop banners we can assist you in choosing the best display teardrop banners to suit your requirements. In addition, our custom teardrop banner designs service creates quality custom printed teardrop banner (available in single or double sided configurations) and teardrop banner printed with your own choice of graphics. Whatever teardrop banner or teardrop banners you are looking for, we have the right teardrop banners to meet your needs, with our most popular teardrop banner being teardrop banner designs and signs, outdoor teardrop banners and exhibition teardrop stand all available with custom printed graphics. Contact us to get a high quality teardrop banner designs at cheap prices. Speak to one of our exhibition Teardrop banner experts who will be happy to advise you with perfect solution totally impartial advice and years of teardrop banner experience contact our sale team. All the prices are including teardrop banners kit + high quality printing. No minimum quantities all related to 1 unit price, attractive discount for quantities. If you have a particular teardrop banner designs for Exhibition, teardrop displays for conference, trade show, teardrop banner for retail store, Indoor shopping malls, and Outdoor shopping centers requirement then please contact us.